Astro Lighting Ascoli single LED table lamp features a circular design base in a bronze effect finish holding an angular stem and adjustable spot light head with bright LED light. 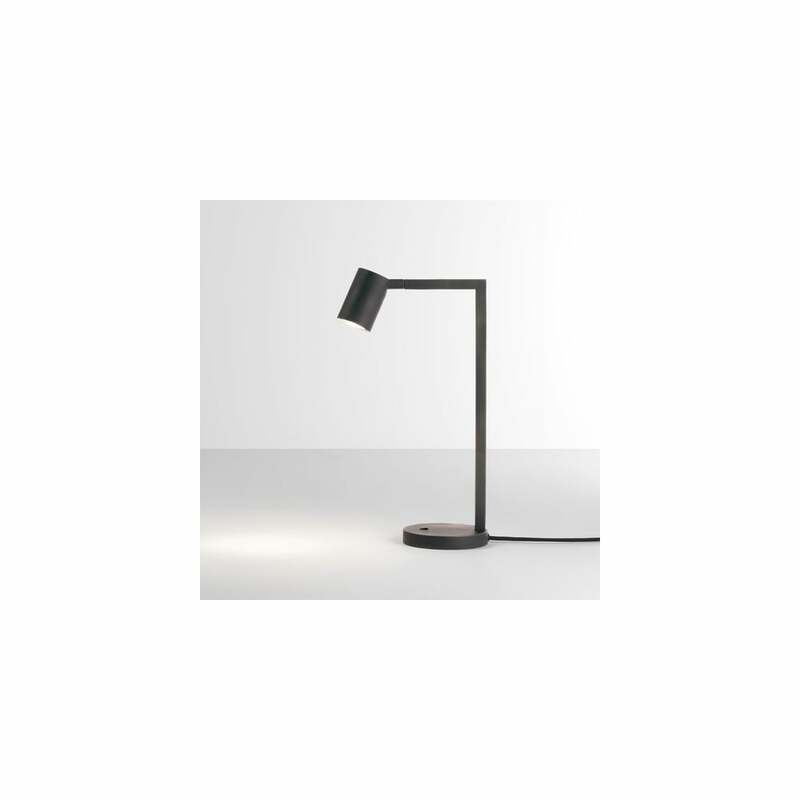 The product code for this Astro Lighting table lamp is 4584. This clean cut design creates a stylish yet practical lighting solution which enable you to direct light where required and perfect for modern and contemporary decors. This item is double insulated and includes integral switch. A wide range of table lamps are available in the Astro Lighting range are available to view and purchase via our website.